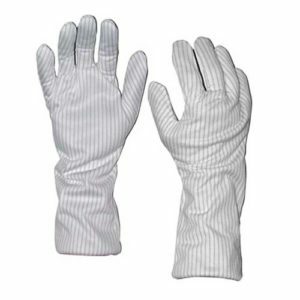 Have static protection and heat protection up to 572° F in a clean room compatible glove with the high temperature FG3900 series Nomex® gloves. 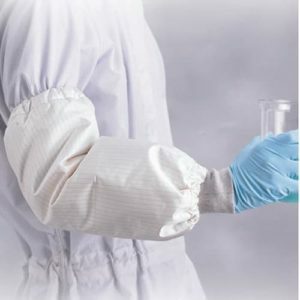 The FG3900 series Nomex® gloves are designed for printed circuit board, hybrid circuit, semiconductor and other processes that require handling objects at elevated temperatures without compromising cleanliness or potential damage to static discharge. 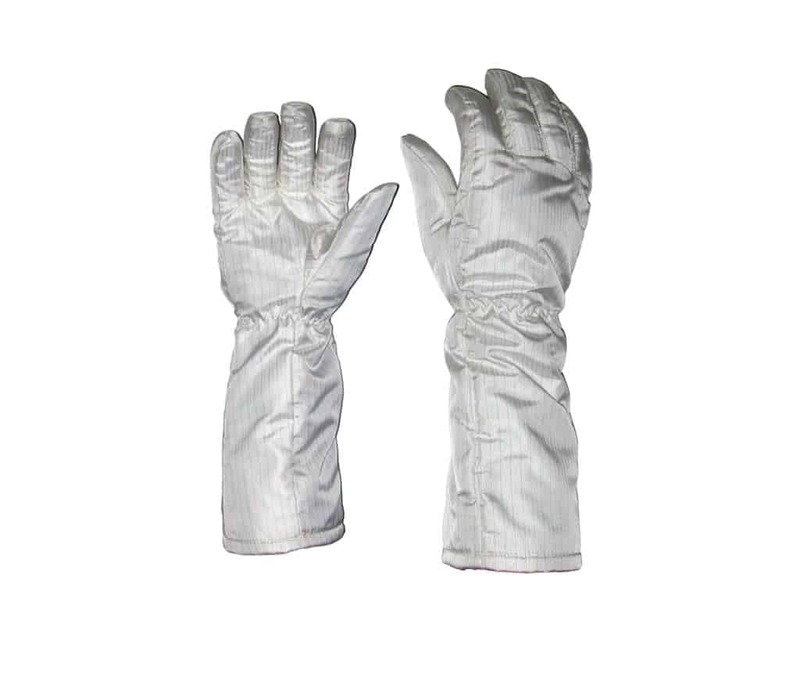 The full length 16” gloves allow you to have static control and significant heat protection in one cleanroom compatible glove. FG Series gloves are made of continuous monofilament yarn which reduces particle generation. They are compatible for use in controlled environments. 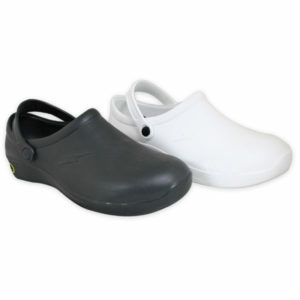 They are not rated to a cleanroom class and will need to be approved for use. 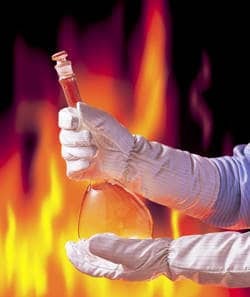 Nomex® is the brand name for a heat- and flame-resistant textile made by the DuPont™ chemical company. 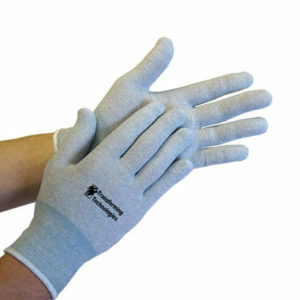 The gloves are made from a blend of 99% Nomex® fabric with 1% carbon yarn. This innovative fabric helps minimize break-open, and expands to form a stable and inert barrier between the heat and skin. 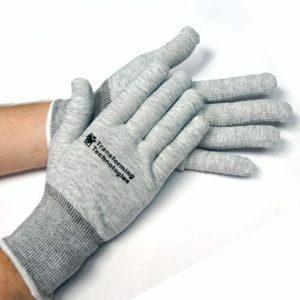 The gloves resist 300° C according to ASTM F 1050 Modified. Independent testing is available on request. 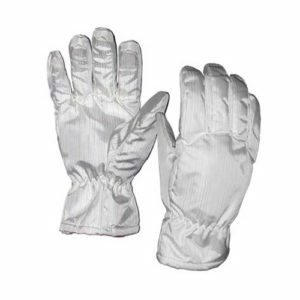 (The melting temperature of Nomex® is 812°F (450 ℃) . In contrast to other nylon fabrics which will melt at 489°F (254°C). Face fabric: 99% Nomex® and 1% carbon yarn. 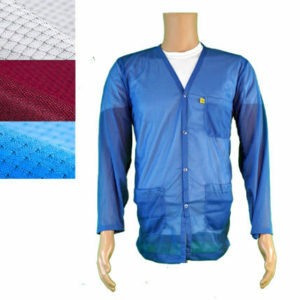 Composition: 9% Nomex®(face side)+1% Conductive Yarn. Nomex is best known as a barrier to fire and heat. Apart from race-car drivers, it’s worn by astronauts, fire-fighters, and military personnel. It’s also widely used in more mundane ways, such as in my household oven gloves. In sheet form, heatproof Nomex finds many uses in automobiles, including high-temperature hoses and insulation for spark plugs.